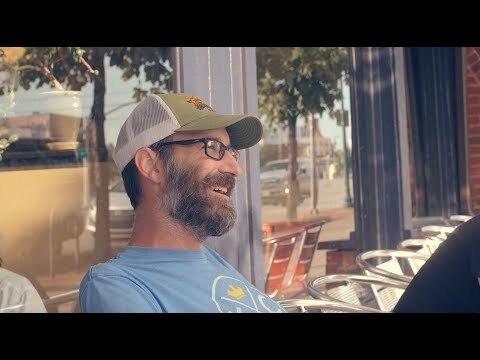 HOME | Video Series | I'm Your Neighbor | What Makes You Proud? 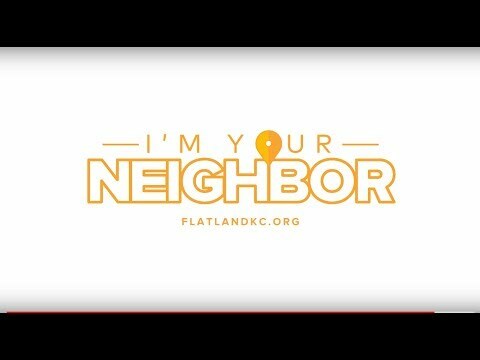 Every Tuesday and Thursday through the end of January, Flatland will share stories of Kansas City’s neighbors. Find them online here and on Flatland’s Youtube page.